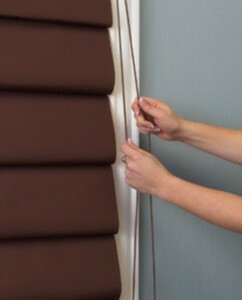 Levolor Roman Shades provide the ultimate in privacy and light control with the widest selection of Room Darkening and Light Filtering options. For a clean look and enhanced safety for children and pets, try cordless control option. 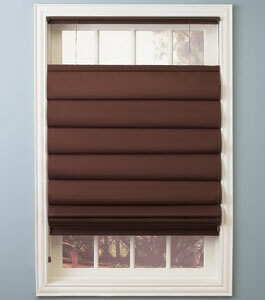 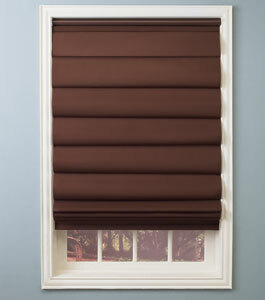 Levolor roman shades come standard with lift cords. 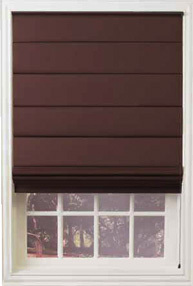 Cordless lift system and top down/bottom up are upgrades exclusive to Levolor. 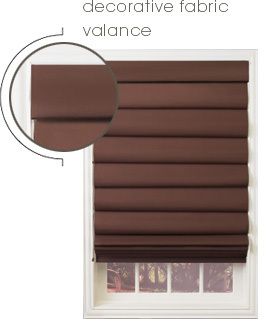 Levolor Roman Shades come standard with a sleek metal Integrated Valance in colours that coordinate to the shade fabric.